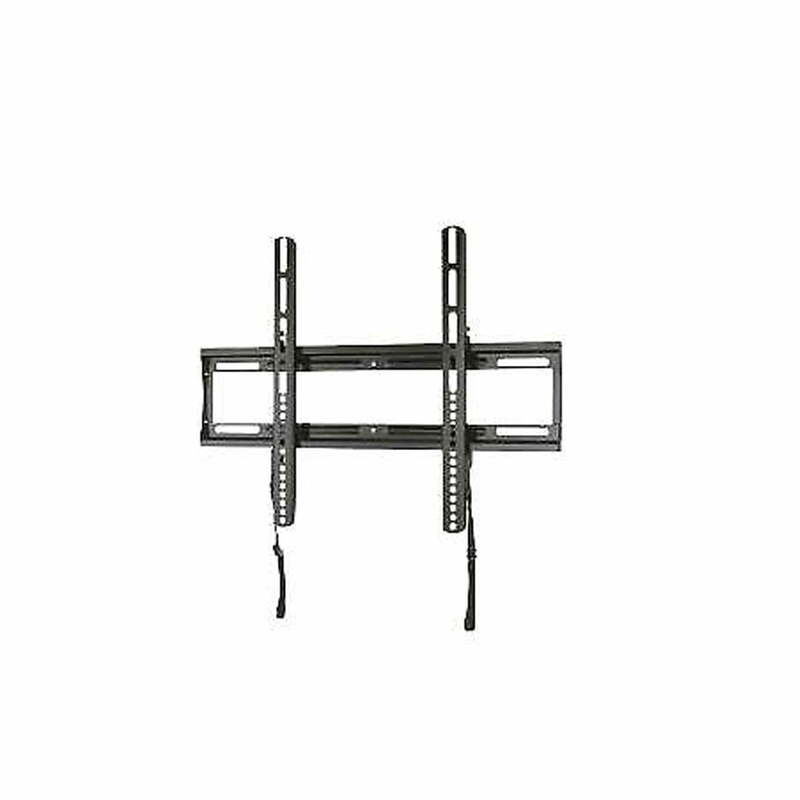 Sanus QLL22-B2 Low-Profile Wall Mount for TVs 40"-70"
SKU: QLL22B2 Category: TV Stands up to 65"
Sanus QLL22-B2 is a low-profile wall mount for 40″ – 70″ flat-panel TVs up to 100 lbs. It feature universal mounting brackets to fit virtually all flat-panel TV brands. 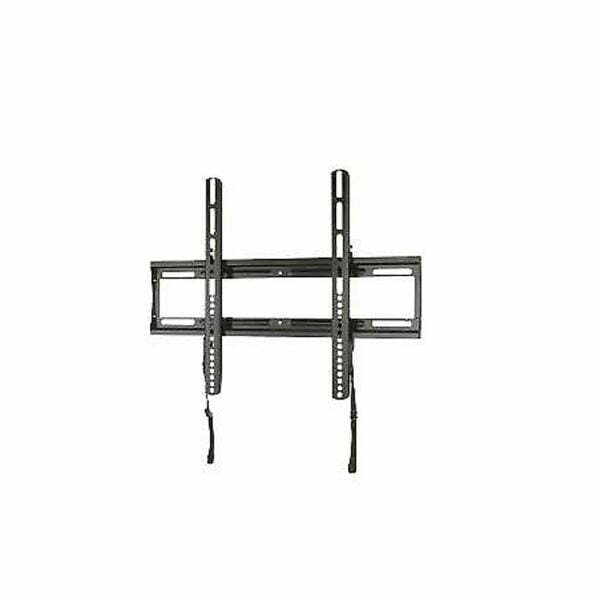 Universal mounting brackets fit most TVs 40″-70″, Slim, low-profile design positions TV 3.2 cm / 1.26″ from the wall, Shift TV left and right for easy centering, quick-release locking system secures TV to wall. Your TV can slide from side-to-side on the QLL22-B2 wall-mount for perfect positioning on the wall. The TV brackets easily shift left and right on the wall plate to allow perfect TV placement, even with off-center wall studs. – Display Weight Supported: Up to 100 lbs.